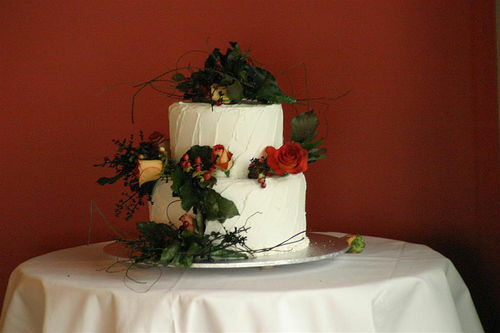 From television shows to magazines, wedding cake cupcakes are featured most of the time. This has been common in many wedding events regardless of the theme. While many couples pick flavors and designs that match their themes, there is a variety of cupcakes that are suitable for any season. People do have different tastes when it comes to cakes. The groom may prefer this, and the bride likes that. 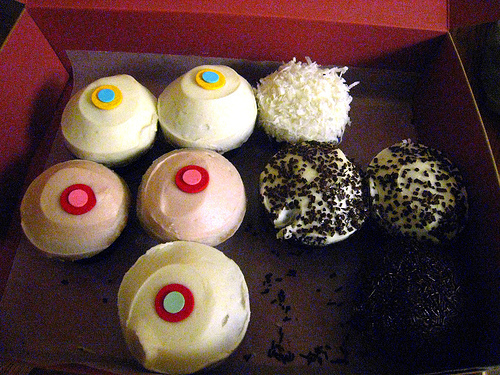 Some individuals have their own favorites, while others are alright with anything as long as they are cupcakes. The best way to balance this is to try new flavors of wedding cake cupcakes. Who knows you may discover the best flavor of cupcake so far. 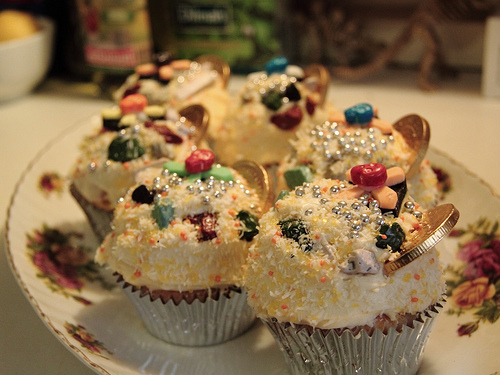 Plus, these wedding cake cupcakes are appropriate for all seasons. What’s more is that your wedding attendees are surely going to love munching them. This flavor may look like a cupcake for the holiday season, but, as a matter of fact, suits for a wedding occasion too. If the motif of the wedding of the couple includes red or pink, peppermint twist cupcakes can be a perfect choice. This is a dark chocolate flavored cupcake topped with white chocolate ganache with peppermint candy cane, either crushed or blended, plus peppermint syrup filled with peppermint butter cream. Just from the look and style of this flavor of cupcake is enough to satisfy the appetite of your guests. How much more if they already make a bite and find how tasty it is? Another flavor for wedding cake cupcakes is brownie cupcake. 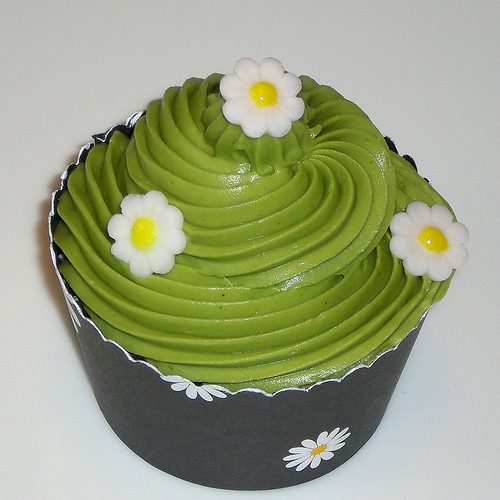 It is a very delicious cupcake that can provide satisfaction to the appetite and mouth of people. Who wouldn’t love chocolate these days anyway? What’s versatile about this flavor is that a couple can choose a color of frosting to top of each and every cupcake. It allows them to select color that can match their wedding theme. 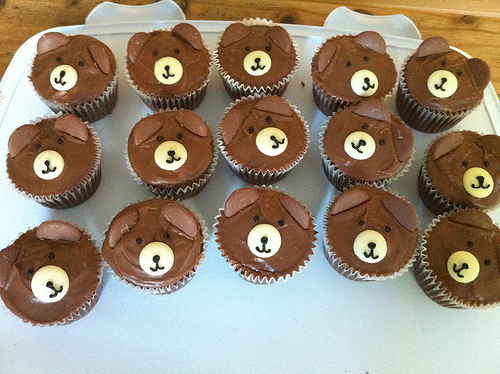 Regardless of the frosting or color, sprinkle each cupcake with chocolate chips. Wedding cake cupcakes with sprinkles are eye-catching. They can be inviting to your guests whether they are 10 years old, 20 years old or 40 years old. Even the elderly ones do love cupcakes because they are soft and easy to bite. But this kind of cupcake is another choice that fits to different wedding themes. For wedding events, margarita cupcakes are definitely a hit. The favorite drinks of some people added as an ingredient to wedding cake cupcakes is surely going to be a talk of the day. There are different toppings and extra filling you can choose with this choice of cupcake. Cheese is a kind of ingredient that is very common in cakes and cupcakes. When it comes to wedding cake cupcakes, it’s better to have coconut added. Both ingredients can harmonize each other, apparently providing mouth-watering flavor and look. In addition, the white color of the coconut topped on the cupcakes is very ideal for a wedding event. With wedding cake cupcakes, the newlyweds and their guests can have a great 3-minute of pampering and spoiling themselves. With these flavors on the list, it is easier now to choose the right flavor of wedding cupcakes that you can display on every table of your guests.